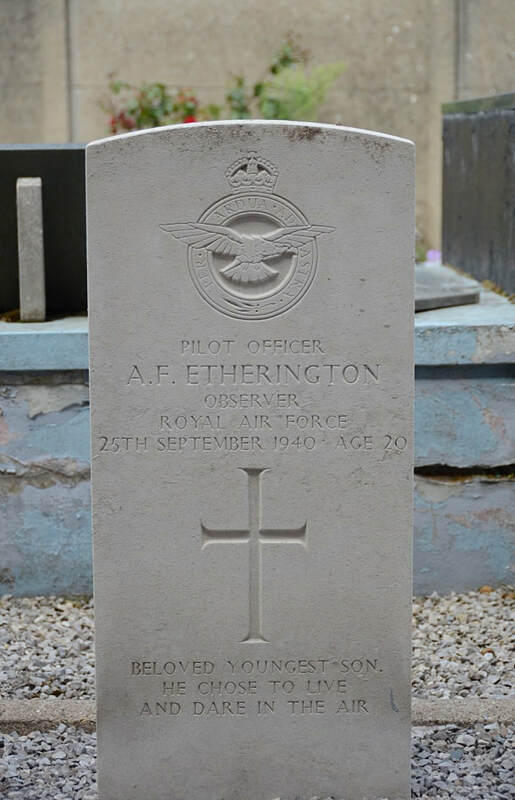 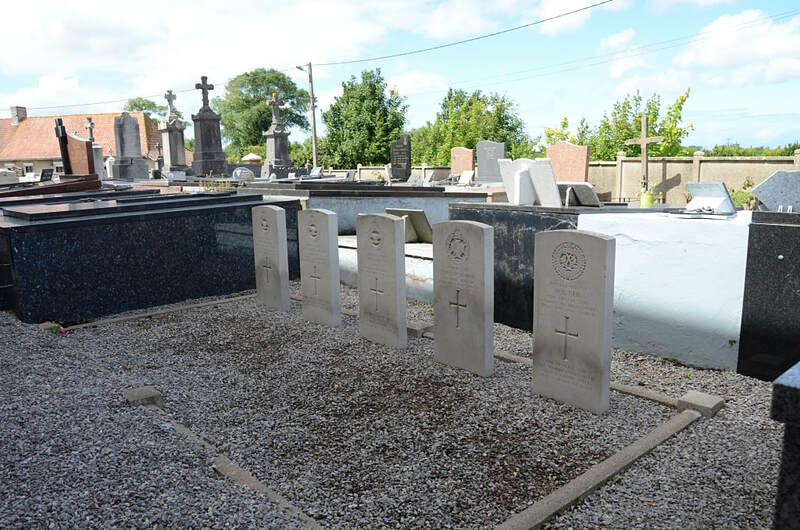 78460 Pilot Officer Arthur Frederick Etherington, Observer in 107 Squadron, Royal Air Force Volunteer Reserve, died 25th September 1940, aged 20. 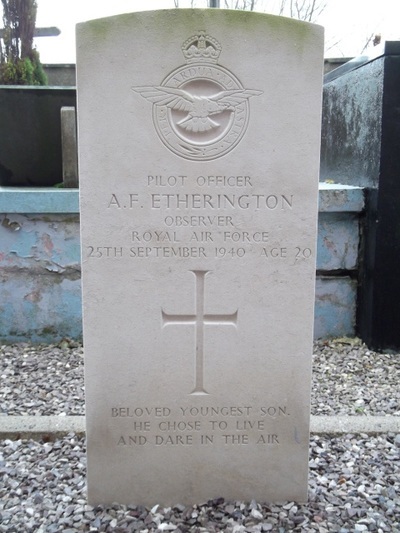 Son of George Ernest and Emily Susannah Etherington, of Barnes, Surrey. 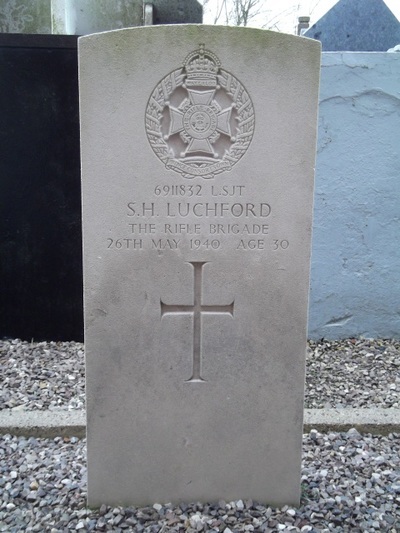 6911832 Lance Serjeant Stanley Harold Luchford, 1st Bn. 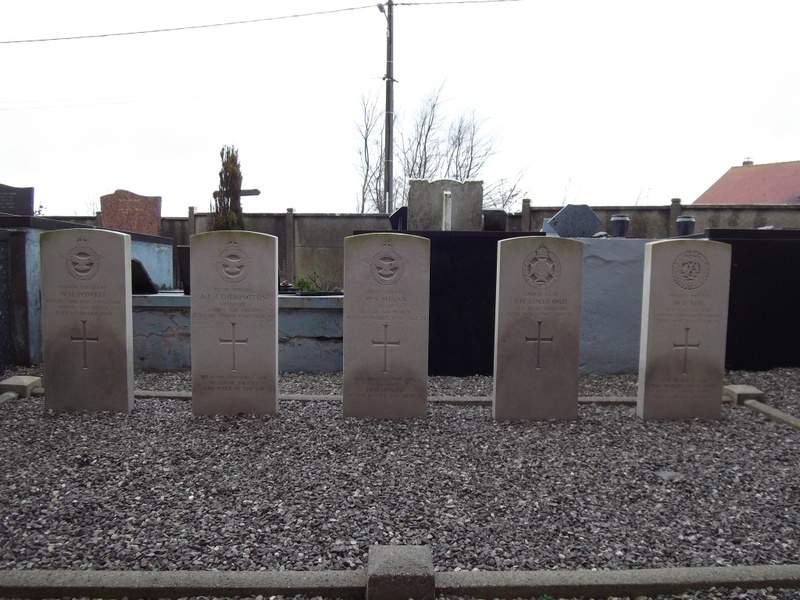 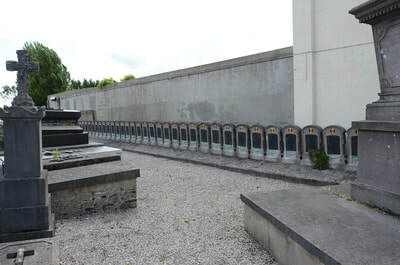 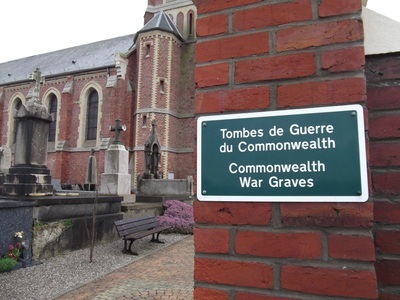 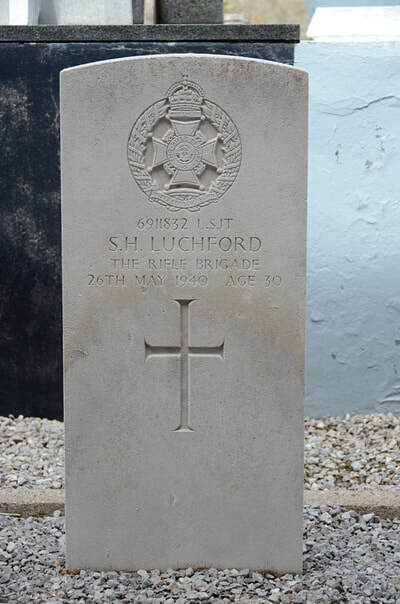 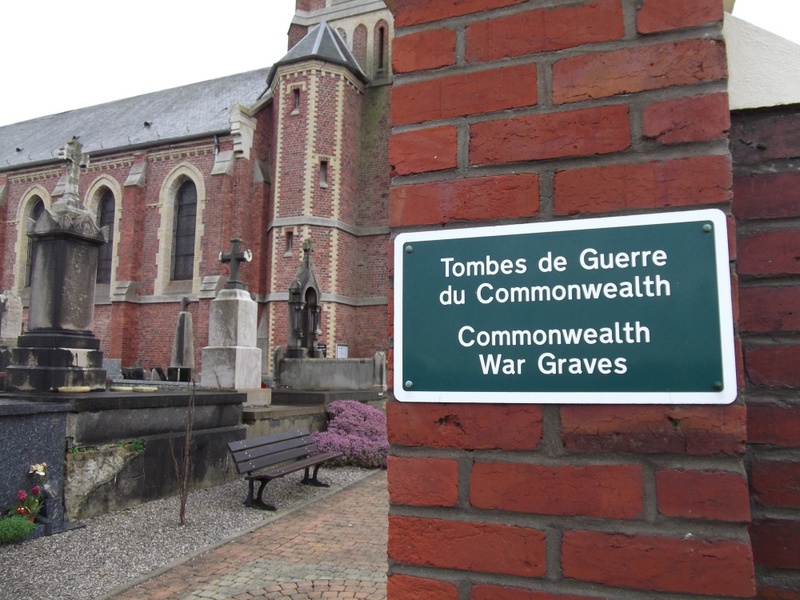 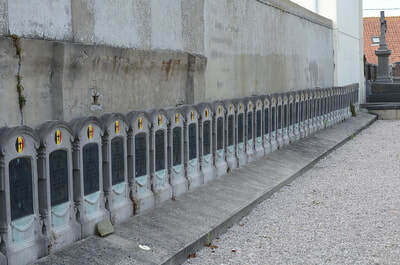 The Rifle Brigade, died 26th May 1940, aged 30. 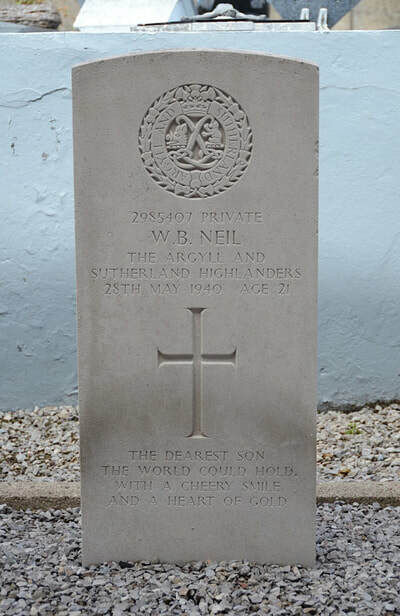 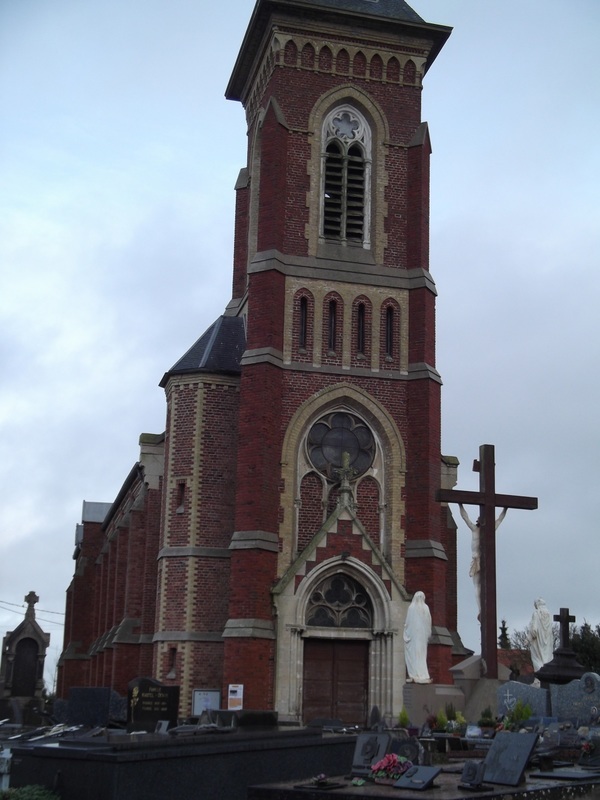 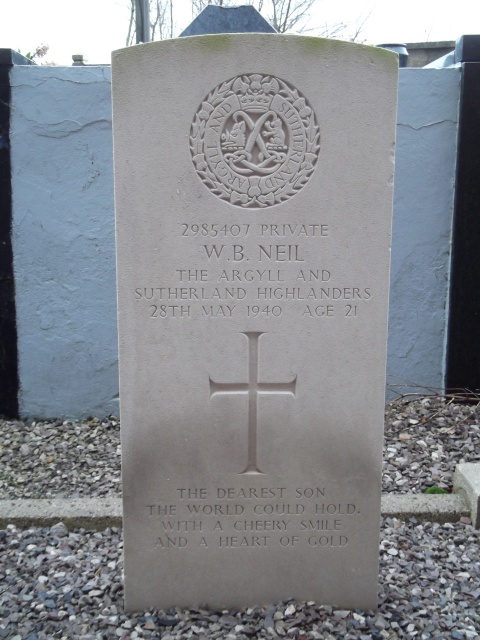 2985407 Private William Bell Neil, Argyll and Sutherland Highlanders, died 28th May 1940, aged 21. Son of Mr. and Mrs. S. Gilmour, of Glasgow. 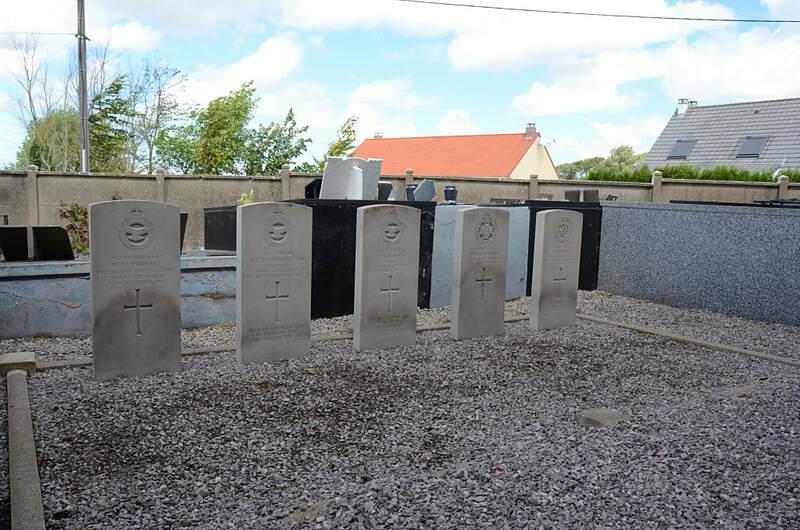 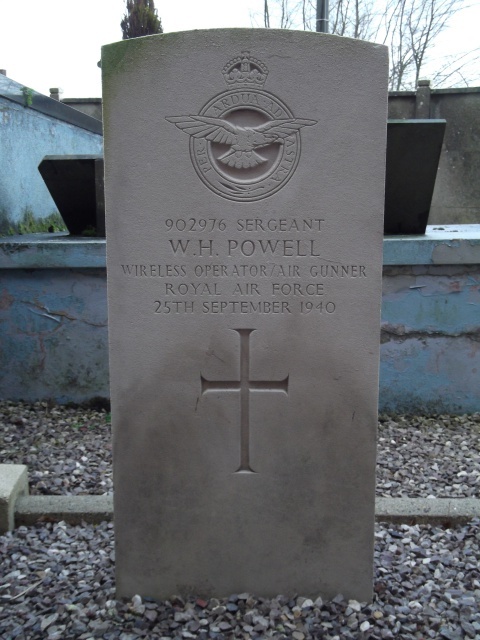 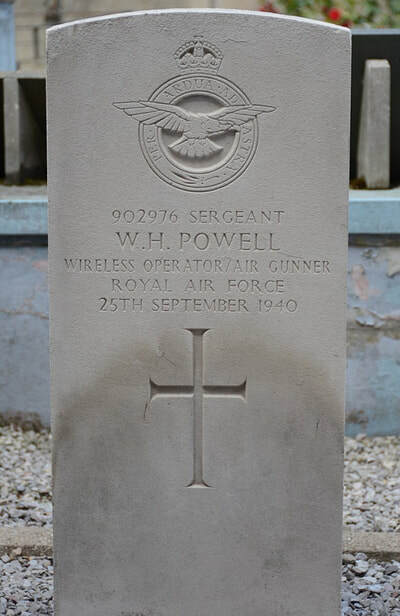 902976 Sergeant William Henry Powell, Wireless Operator/Air Gunner in 107 Squadron, Royal Air Force Volunteer Reserve, died 25th September 1940. 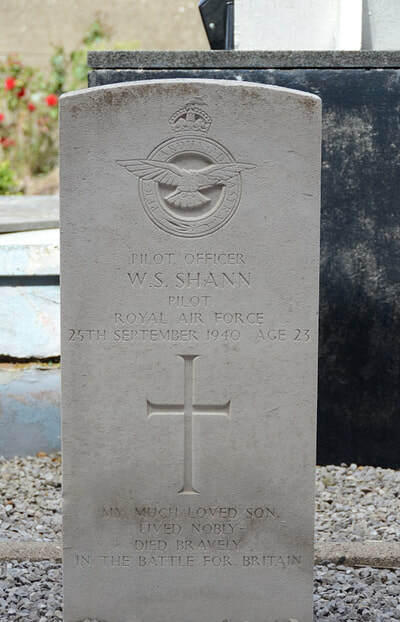 43711 Pilot Officer Winton Selwood Shann, Pilot in 107 Squadron, Royal Air Force Volunteer Reserve, died 25th September 1940, aged 23. 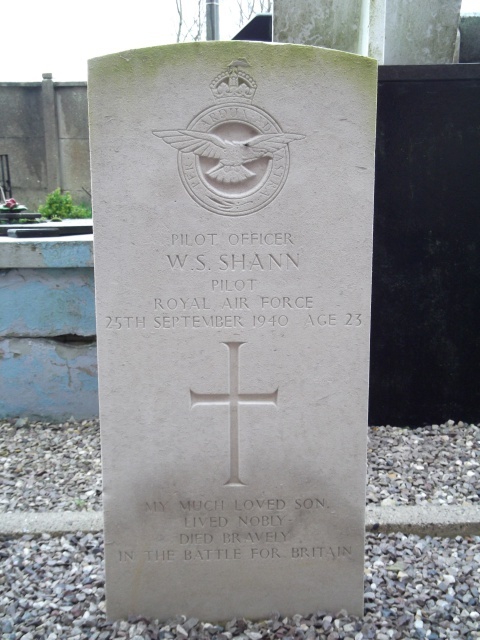 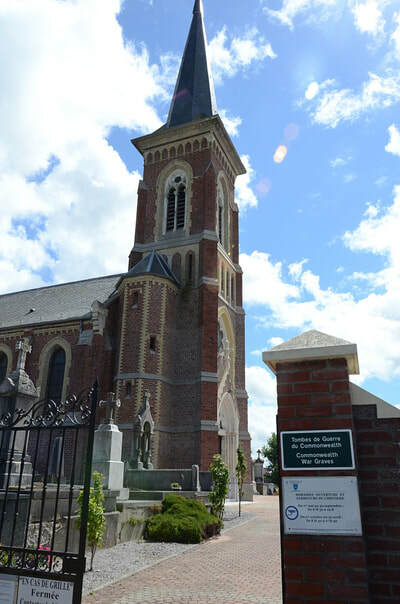 Son of Charles Raynor Shann and of Nellie Ellis Shann (nee Clarke), of Christchurch, Canterbury, New Zealand.